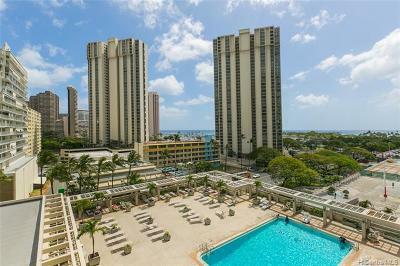 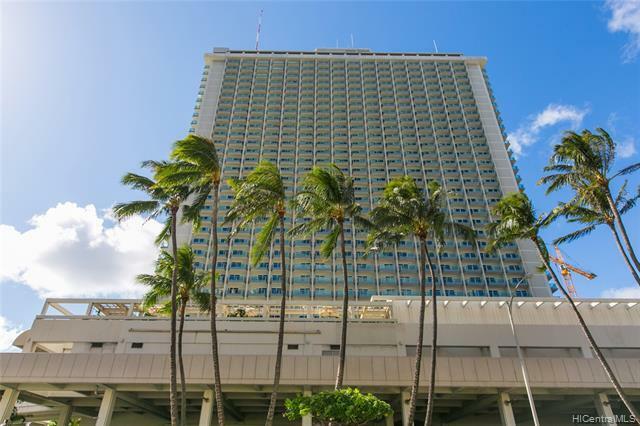 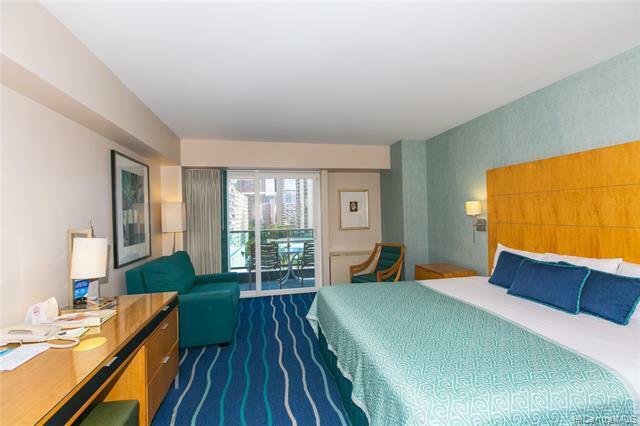 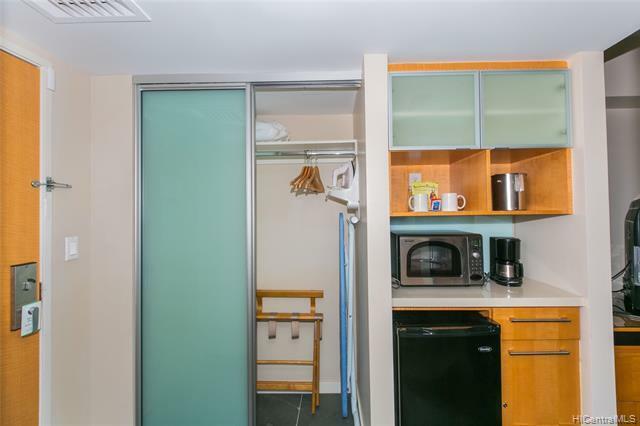 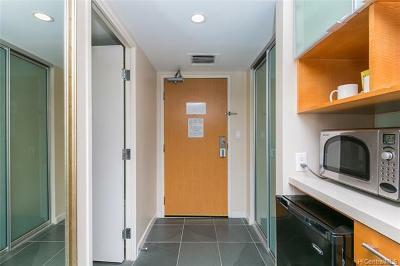 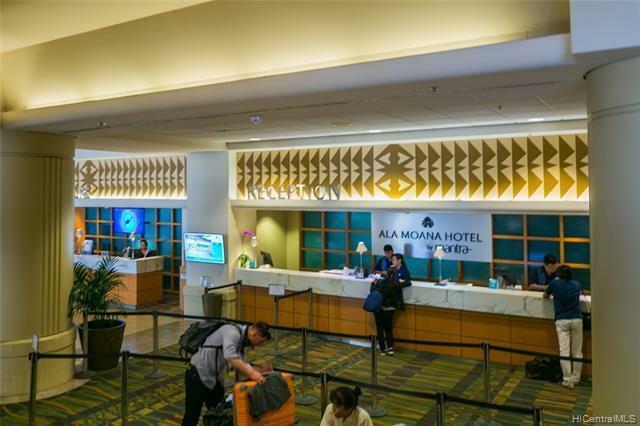 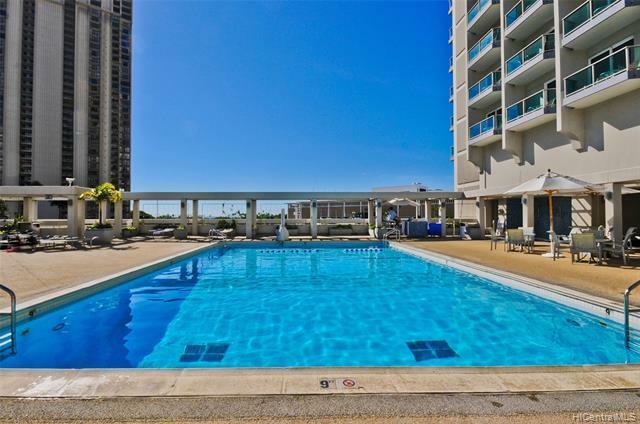 Fabulous ocean view turn key unit with a balcony, short walk to Ala Moana Beach Park, Ala Moana Shopping Center and Hawaii Convention Center. 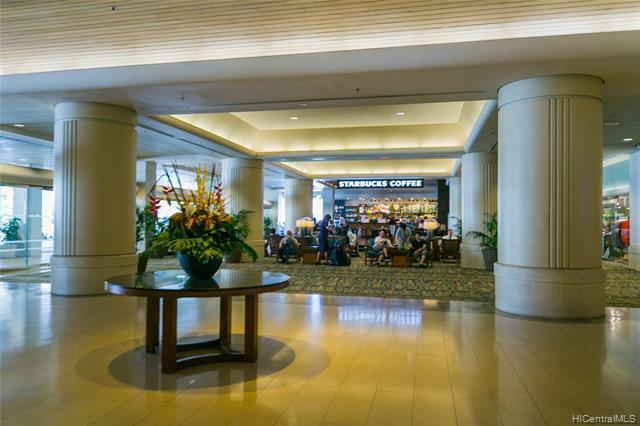 Midtown is Honolulu's most exciting neighborhood, with a wealth of options for shopping, dining, entertainment and many more to come! 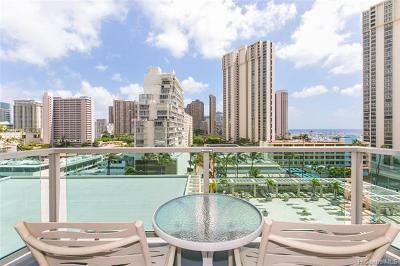 Close to Waikiki and trendy Kaka'ako area. 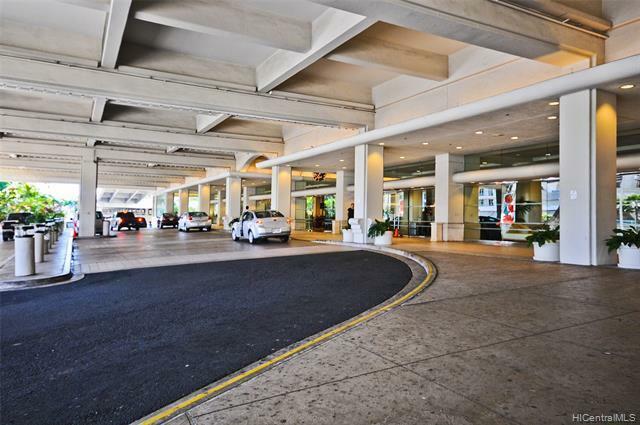 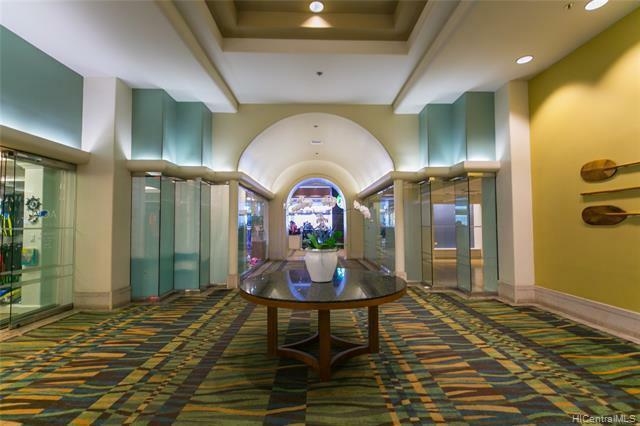 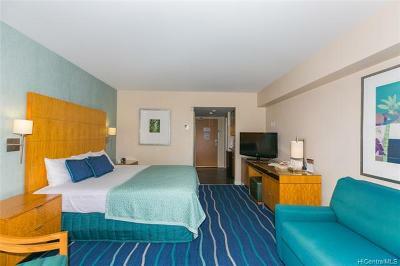 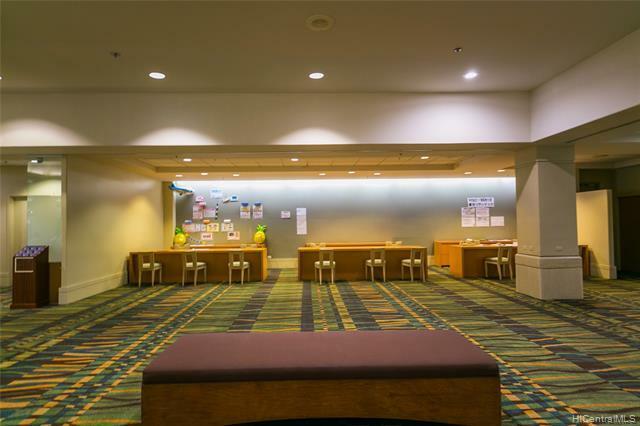 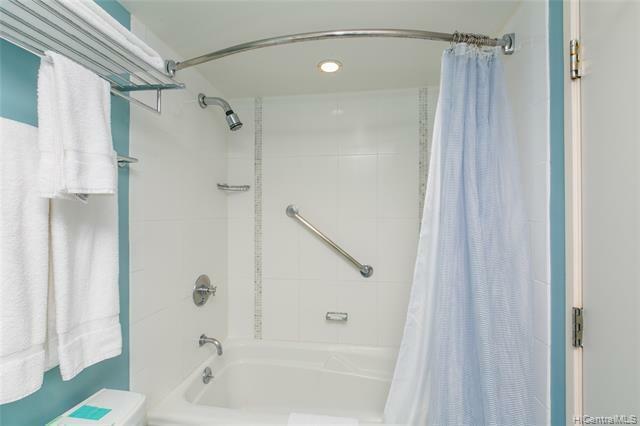 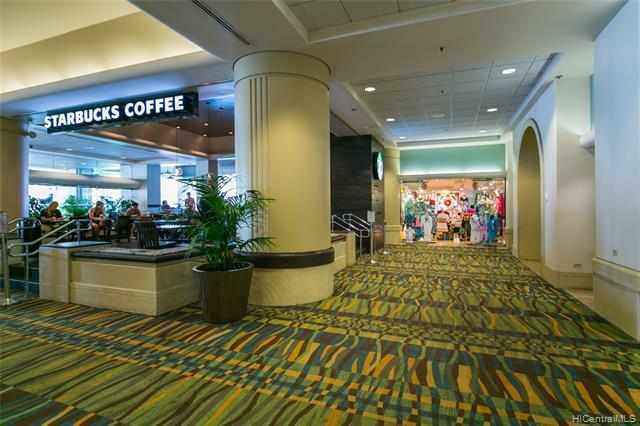 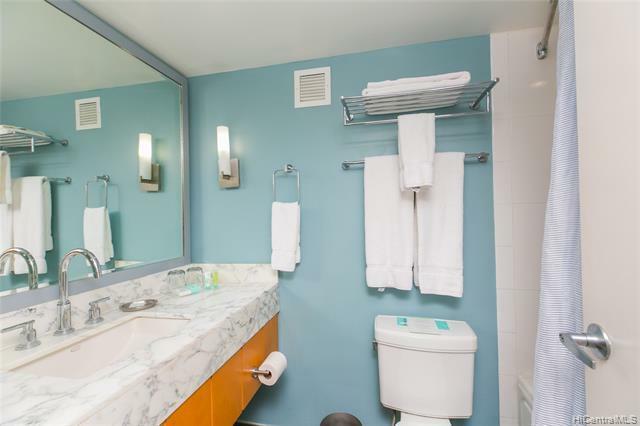 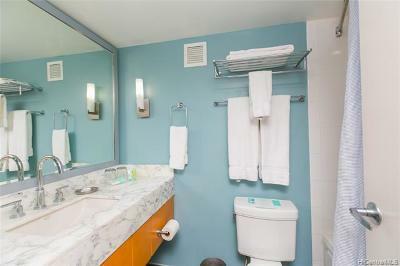 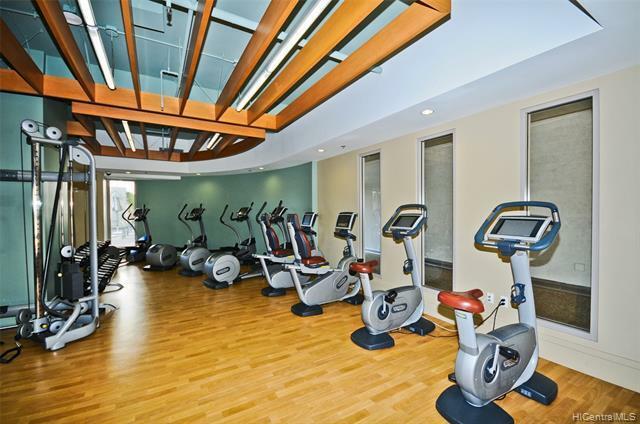 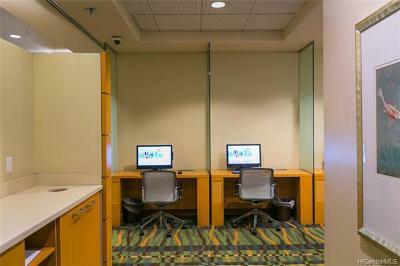 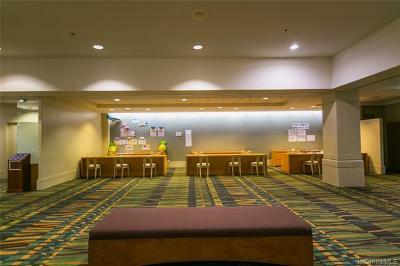 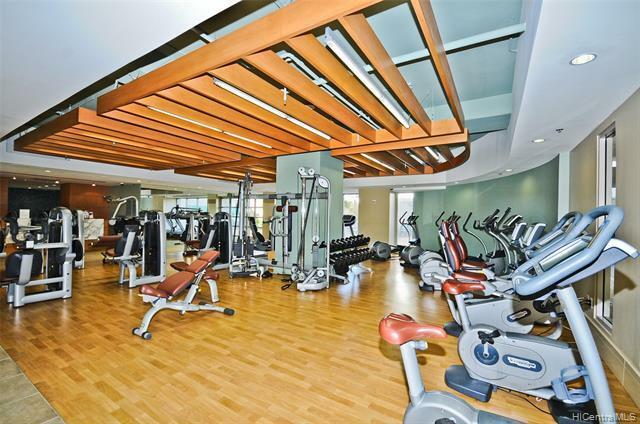 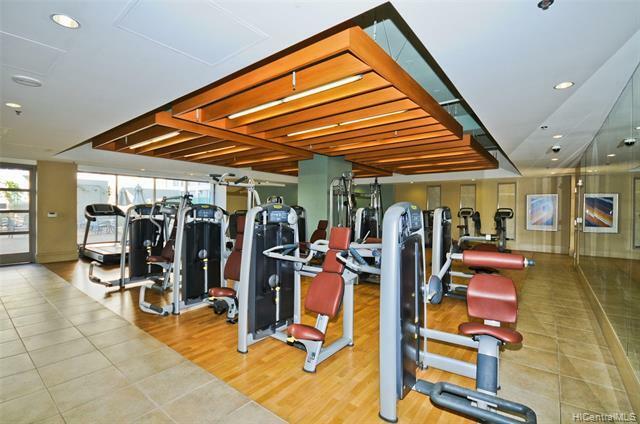 Amenities include pool, gym, business center, convenience store, valet parking, restaurants, Starbucks, etc. Rent as a hotel room while you are not staying and generate income. Tax assessed value is based on 2019 and monthly tax is based on 2018 data.